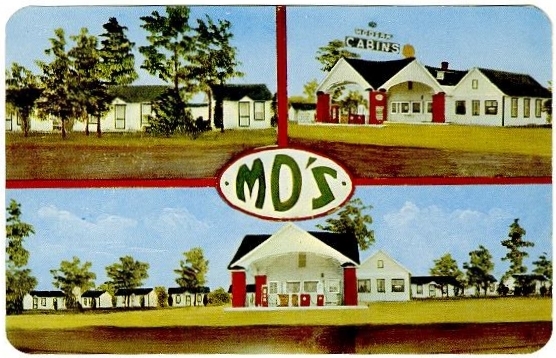 Postcard showing a drawing of MD's Motel and Restaurant located north of New Market Virginia. 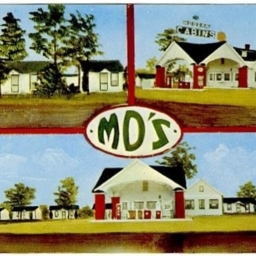 The hotel featured hot water heat, a dining room with "home cooking," and a service station with Gulf products. C.H. Ruth Washington DC, “MD's,” Shenandoah County Library Archives, accessed April 25, 2019, http://archives.countylib.org/items/show/5670.